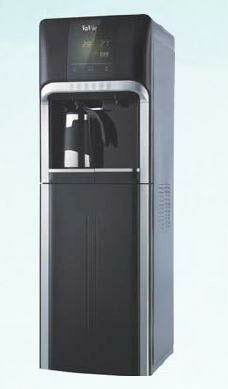 We are a distinguished Manufacturer and Supplier of Freestanding Water Dispenser in Singapore. The highlight of our Water Dispensers is the installation of five safety devices. The body is company and allows optimum utilization of space. They are simple to use and consume only a small fraction of power compared to that utilized by ordinary Water Dispensers. We are offering these Freestanding Water Dispensers at market leading prices.